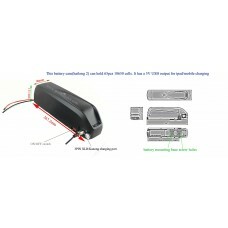 51.8V12.8V/13.8AH lithium frame battery(HL-2 casing) for high power ebike usage. 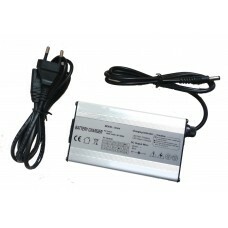 If your e- bike is 48V750W or 48V1000W, then this battery will enable your bike runs faster and powerful. 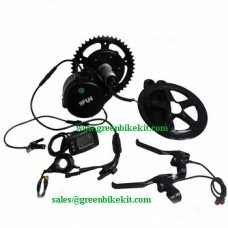 If your kit is with BBSHD, we recommend you to use a 52V battery in stead of 48V. The charger for this battery is 58.8V. This battery has an ON/OFF switch and a 5V USB output. 52V li-ion Frame battery(Premium cells with HL-2 casing) for electric bicycle with 5V USB output for mobile phone or ipad charging; If your motor is 750W or 1000W, this battery would be the best for you. 15. 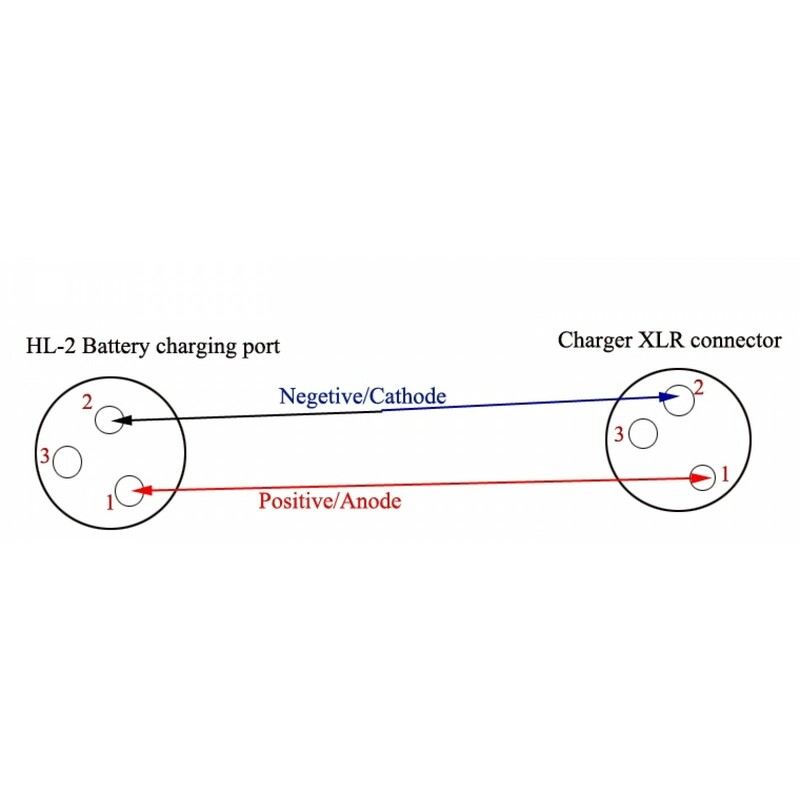 The model for this battery case: HL-2. 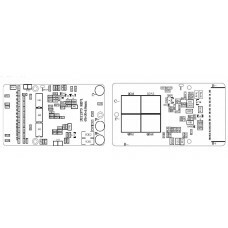 We have several frame batteries, HL-1 case, DA-1 case, SSE-01 Bottle case, DS-6 case and HL-2 case, please check carefully before ordering. 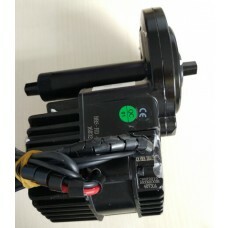 If you want your motor runs more powerful and faster, this battery would be better suitable for you, especially your kit is BBS02B 48V750W or 48V1000W BBSHD; the kit would be more powerful with the voltage is slightly higher than 48V. 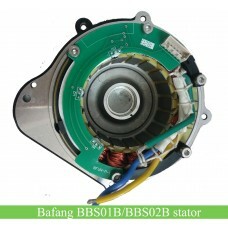 The assembling and testing for the battery would take a few days, therefore the lead time is about 7-10 days, please be noted. 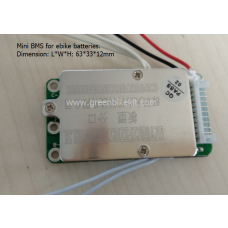 Review "52V li-ion e-bike frame battery(HL-2 casing) with 30A BMS for BBSHD/BBS02B kits"